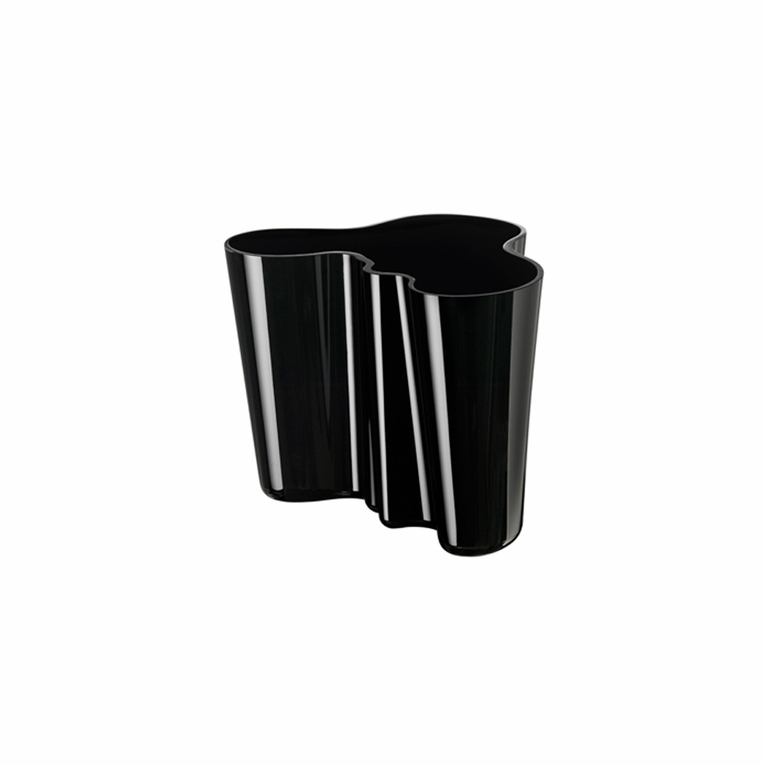 Home > iittala Aalto Black Vase - 4-3/4"
iittala Aalto Black Vase - 4-3/4"
Dressed in black, the Aalto vase is more dramatic than ever. The bold color enhances the beautiful silhouette, making it an ideal accessory for your table or living room. Since its inception in 1937, the Aalto vase has been an international sensation. Make this classic black vase a part of your collection and you will understand why it has such enduring popularity. Reviews of iittala Aalto Black Vase - 4-3/4"
Questions & Answers for iittala Aalto Black Vase - 4-3/4"